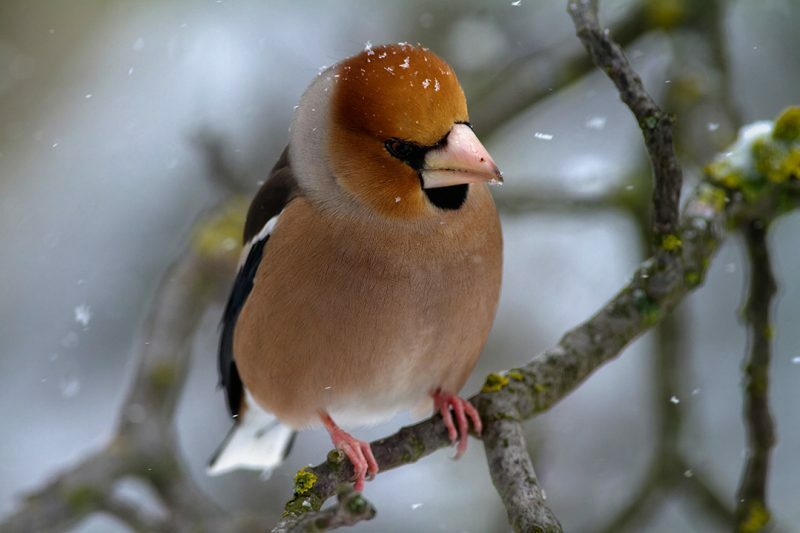 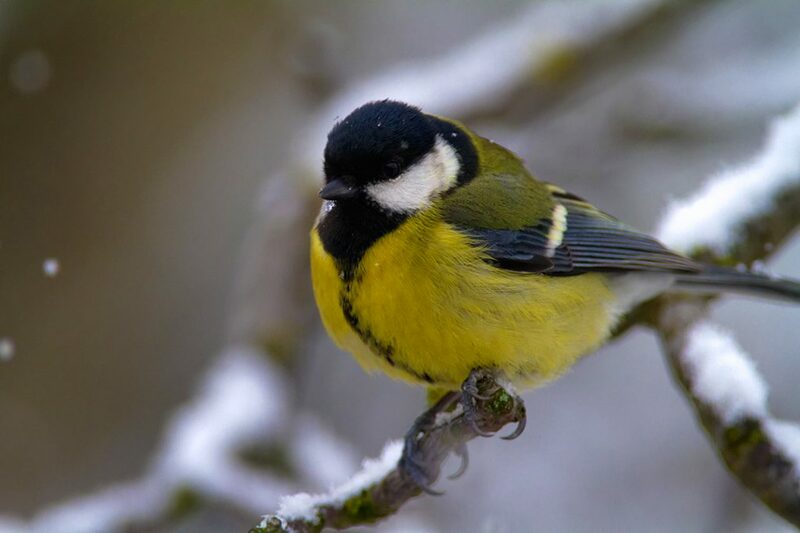 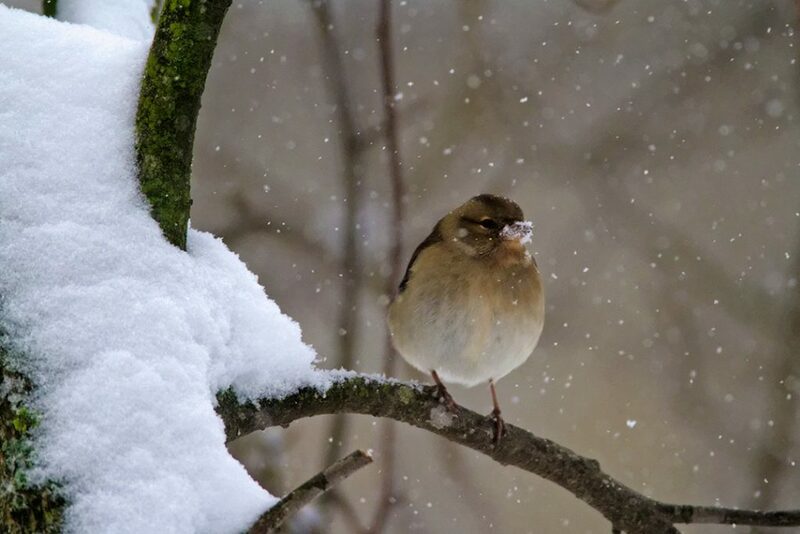 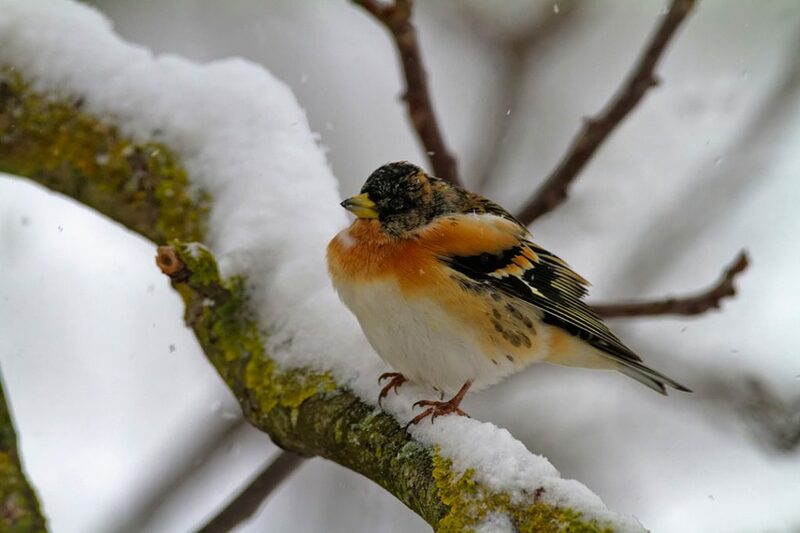 Small birds in winter - World Rivers Become a Patron! 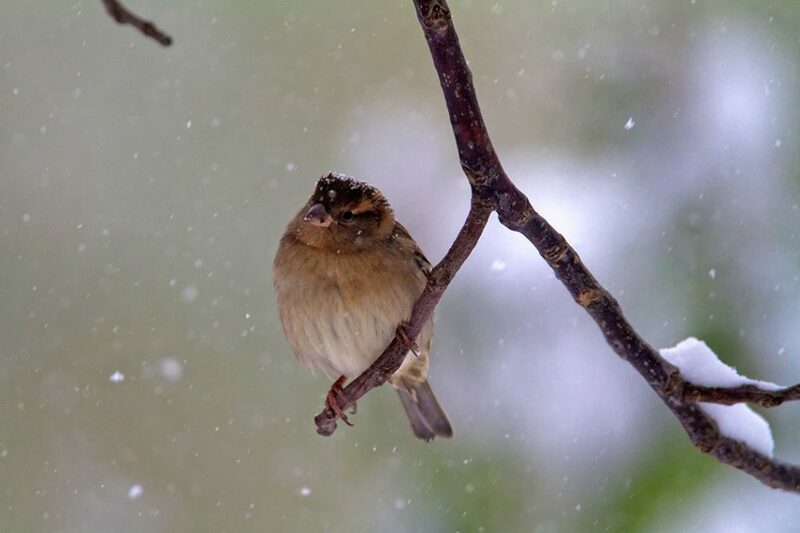 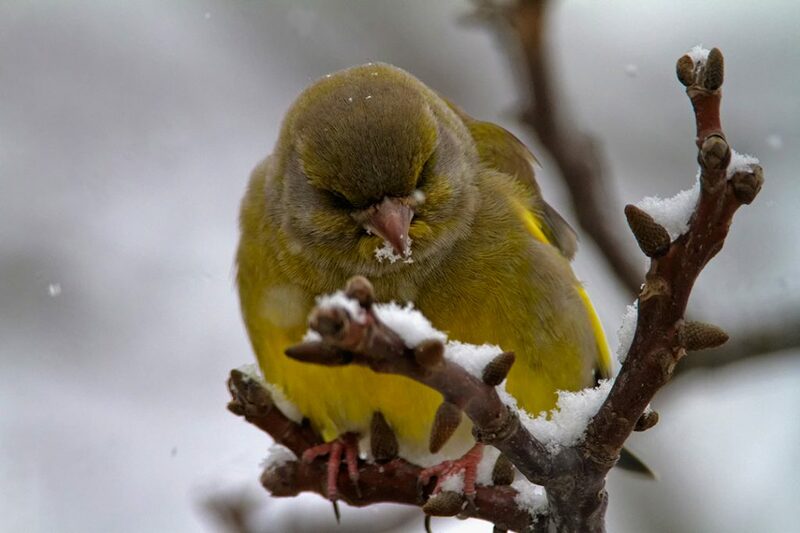 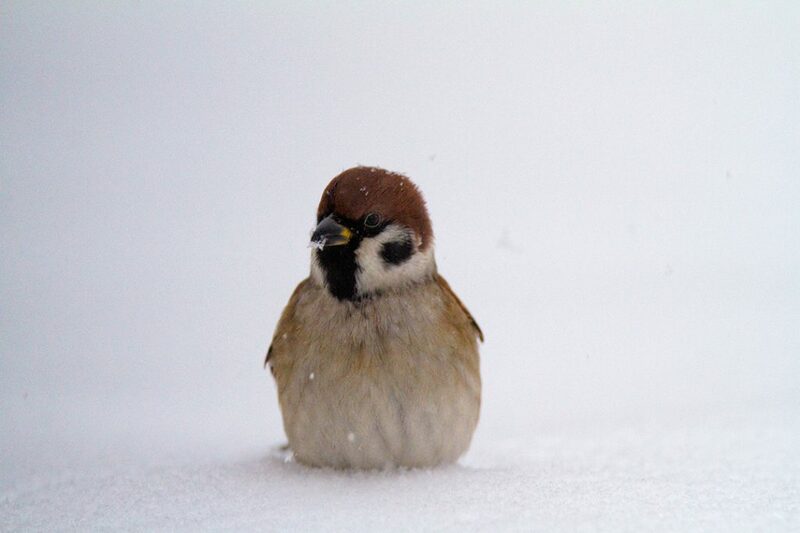 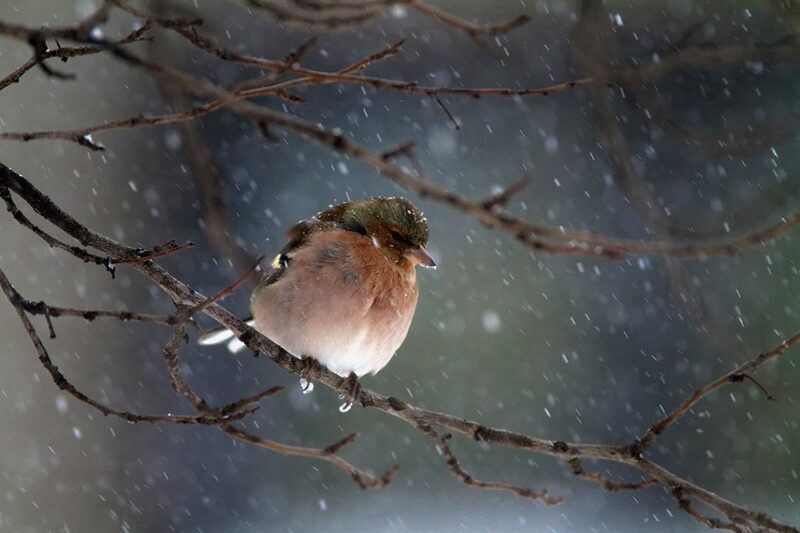 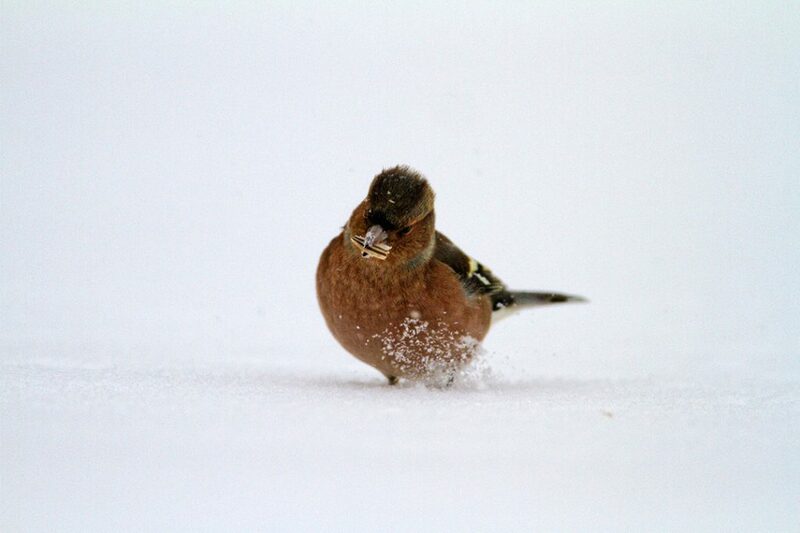 Winter is a tough time for small birds. 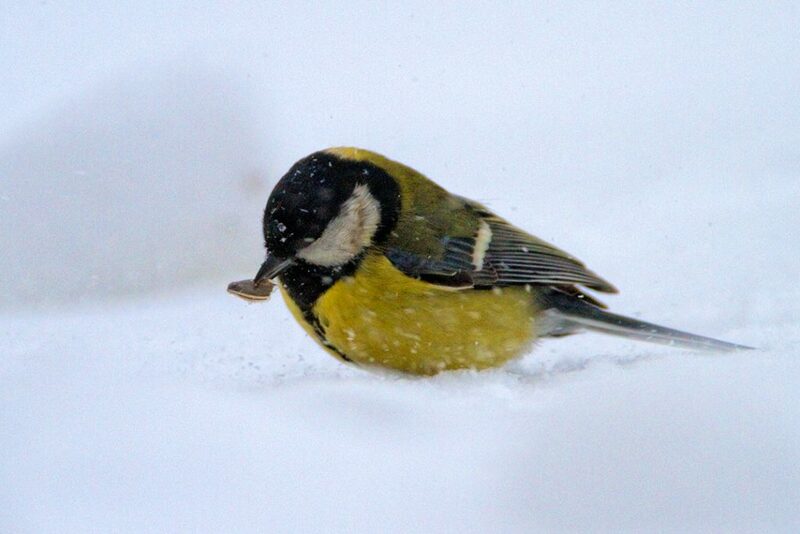 Subzero temperatures, snow cover that prevents finding the food makes the survival difficult. 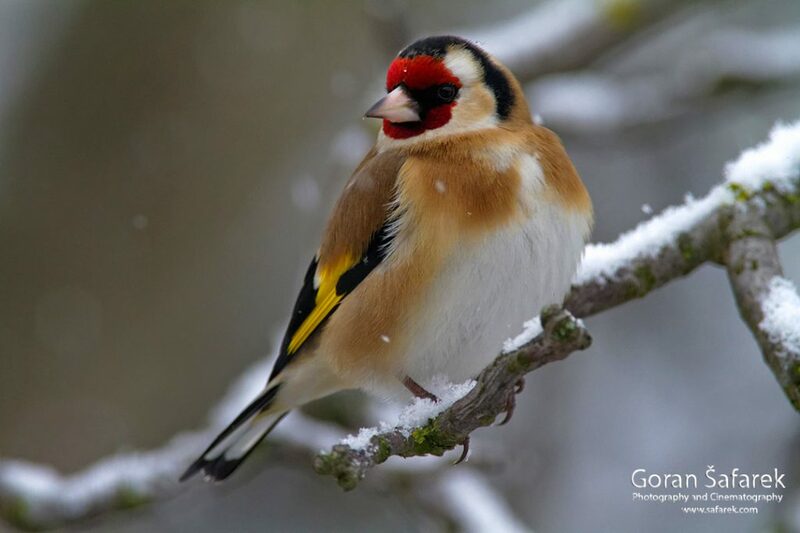 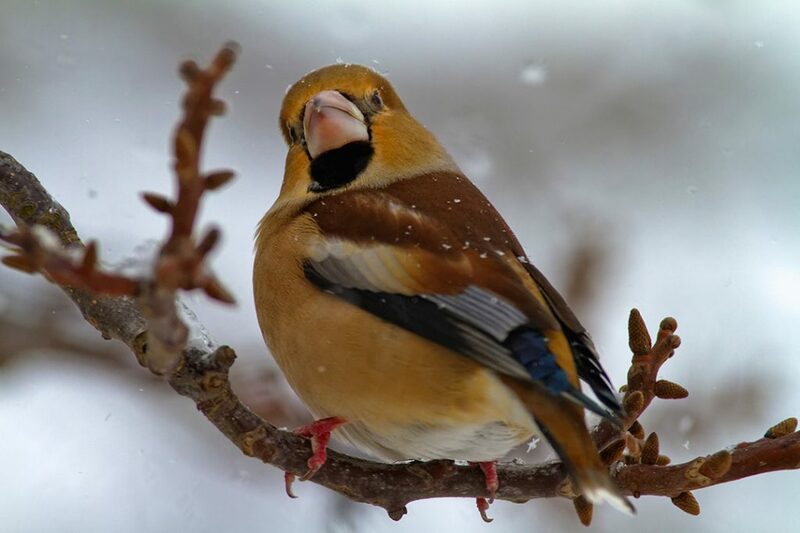 See the gallery of some of the central European birds found on the river banks.